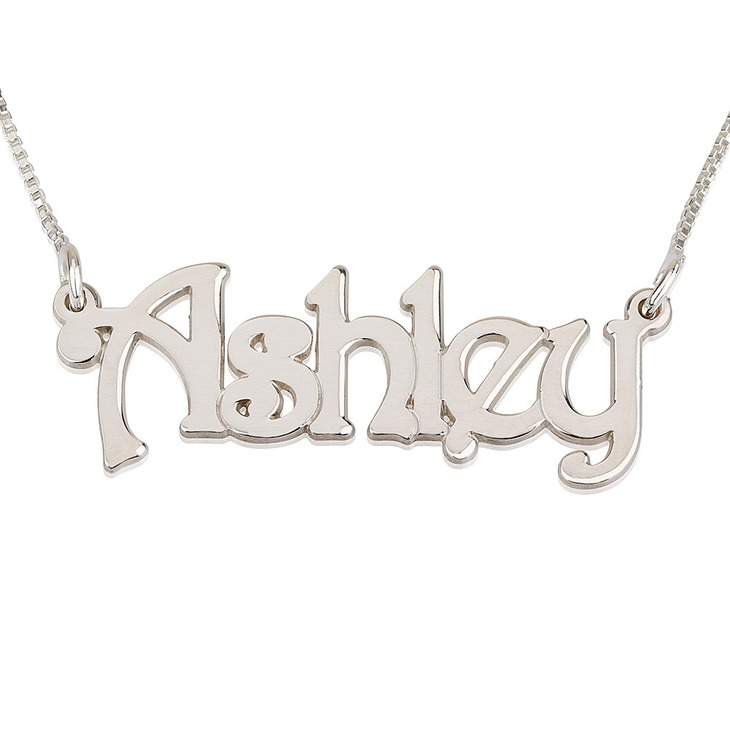 Show your steampunk side in a one-of-a-kind way with this sterling silver Steampunk Style Name Necklace. 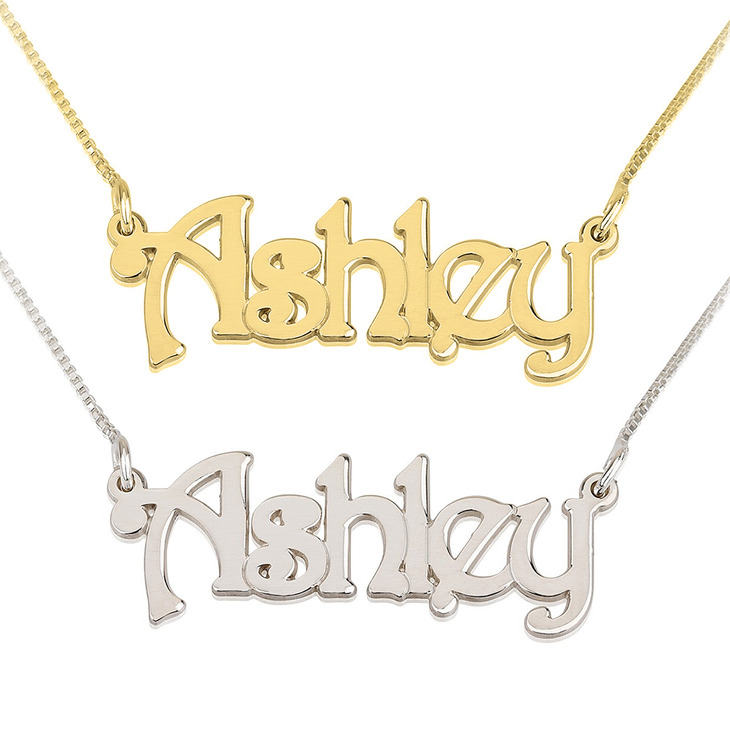 Also available in 24K rose gold and gold plating, you can truly make this name pendant your own by customizing any name or word of your choosing. 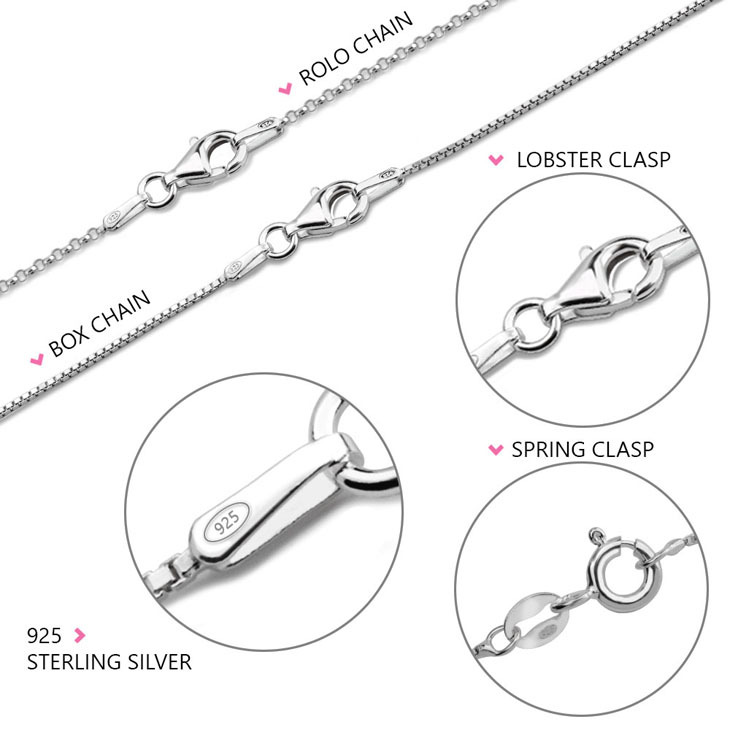 Our designers will create a personalised piece especially for you, from the finest materials for lasting quality. 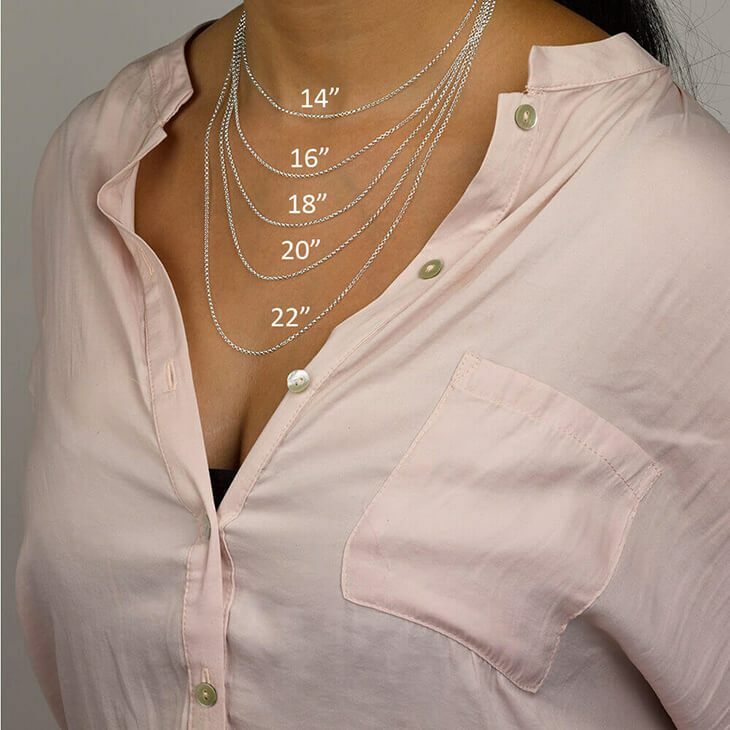 Add this unique piece to your jewellery collection (you know you deserve it!) 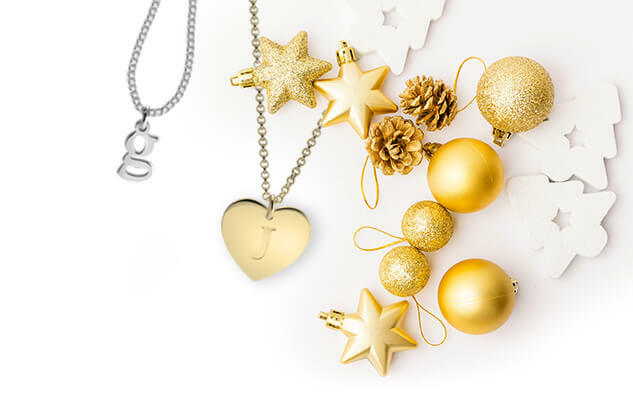 or surprise someone special in your life to this personalised necklace to make their day. Shop now, free shipping worldwide! 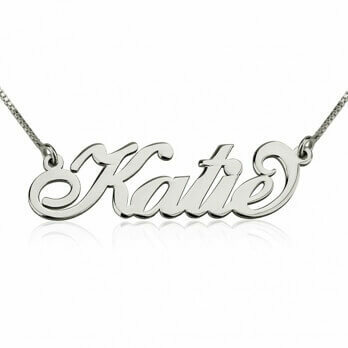 Beautiful finish on the silver name necklace and a good weight of chain. Smoothe edges, just very well crafted -love it so much. 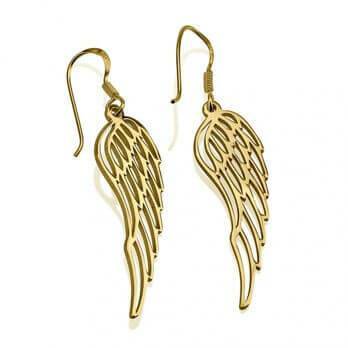 I bought one of these for myself and my friend loved it so much I ordered her one for her birthday. Came with a nice box and bag, with a hand written card too. A really lovely gift. 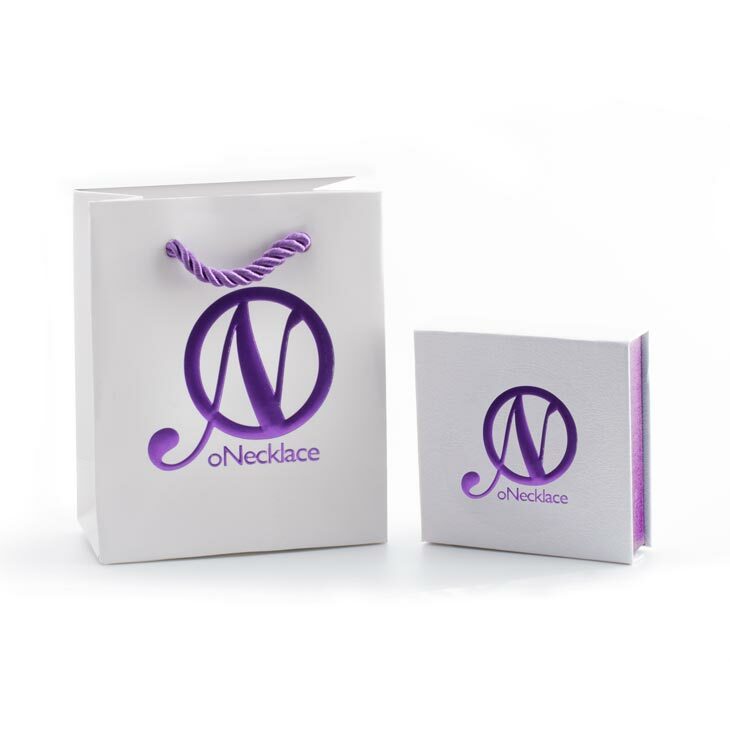 Great service too from ONecklace. Lovely little necklace, have had loads of compliments. Great service. Highly recommended. Everything was great. My daughter loved her necklace and said it was beautiful. She posted a picture of it and it was. I will shop here again and refer my friends. My other daughter's birthday is coming and I'm thinking of getting her one too. Thank you!